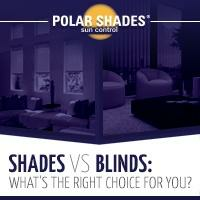 When selecting window shades, most people focus on color, style and (of course) price. These are just a few of the considerations you should take into account when selecting window shades, though. There are many other factors to consider, from the safety of your pets to whether or not a warranty is included with your shades. If you’re looking for new window shades, we’ve assembled a guide of 10 essential questions to ask when buying shades. In the guide, you’ll find the most important questions you need to ask when comparing different shades. You’ll also find clear, detailed answers to each of the questions. It's important to ask these questions because you’ll likely have these shades for a long time. You not only want to find shades that will look good in your home or office, but you also want to find shades that will last for a long time. 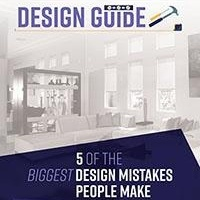 Don’t leave finding good-looking, functional and reliable shades up to chance. 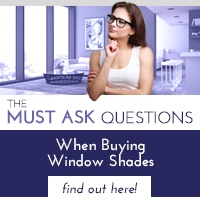 Download 10 Questions to Ask When Buying Shades, and know exactly what questions you need to ask as you compare different window shades. 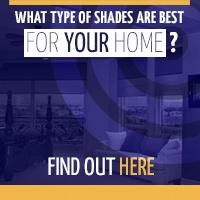 By knowing what to ask, you’ll be able to find the perfect shades for your home.